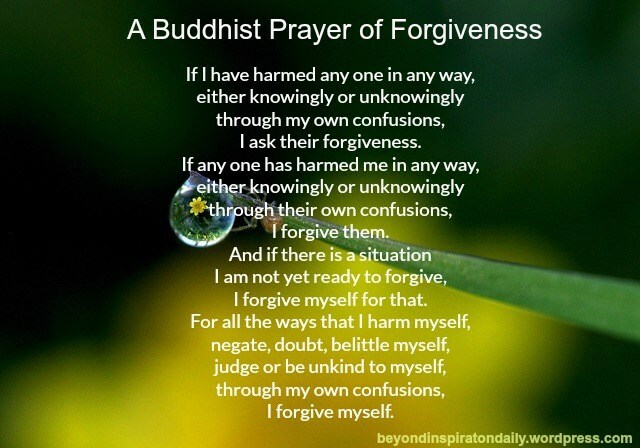 Forgiveness is about setting yourself free from anger and resentment. When we view life from a higher perspective, we are able to access greater wisdom and insight. The ability to rise above the ego while in the midst of betrayal, anger or when on the receiving end of an attack is a powerful aspect of spiritual mastery. We bring consciousness to our challenging situations rather than reactivity. The key is to drop the “I” of the little mind. The ego may say with indignance, “I do so much for him! How can he treat me this way?” Keep in mind that everyone is doing the best they can from their level of consciousness. If someone behaves in a way that you perceive as negative or as an attack, recognize that your anger only reinforces the situation and keeps both of you stuck. Find a way to view the situation through the filter of compassion, and then choose your actions (or inaction) from that perspective. We are all works in progress. Remembering that can help us to see clearly.